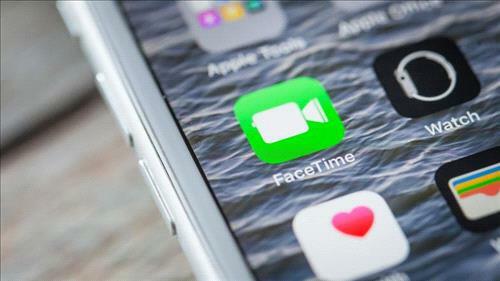 AMMONNEWS - A newly discovered FaceTime bug lets iPhone users hear and even see people they are trying to reach out to, without them picking up the call. The bug, initially outlined by Apple product and review website 9to5Mac.com, was reported by several media outlets, sparking privacy fears. A video posted on Twitter account @BmManski showing how simple it is to take advantage of the flaw on the video calling software, and listen in on an iPhone being called using FaceTime, logged nearly two million views and was shared 14,000 times by late evening in California. When a phone number is dialed on FaceTime – iPhone’s internet-based voice and video calling feature – the caller can swipe up from the bottom of the screen and tap an option to add a person, according to video demonstrations.